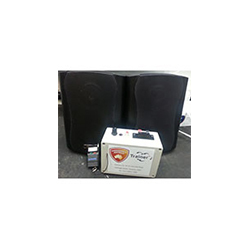 Click to view Sound Wave Simulator can give incredible effects and add a strong depth of realism to your fire and smoke training. Trainees will remember the sounds and learn to anticipate events when it comes to the real world. The simulator can support a number of sound effects.